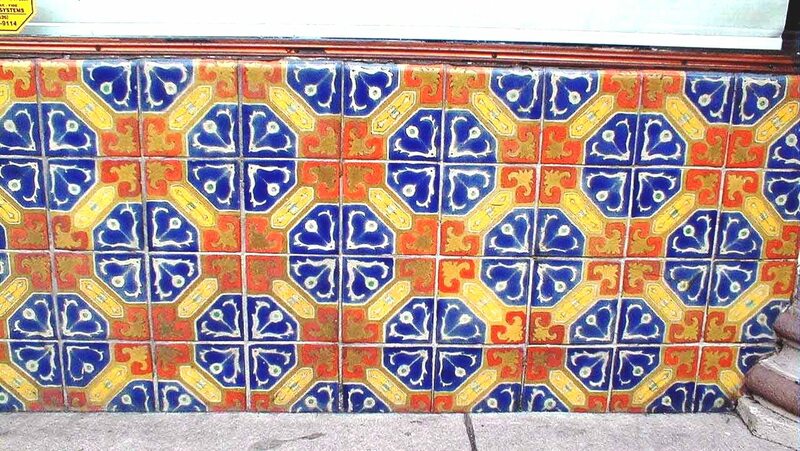 There are still treasures out there! 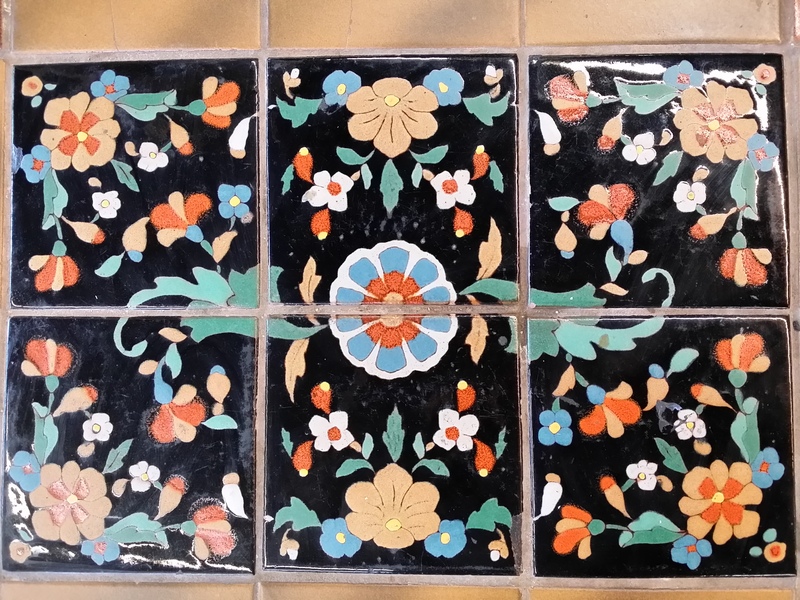 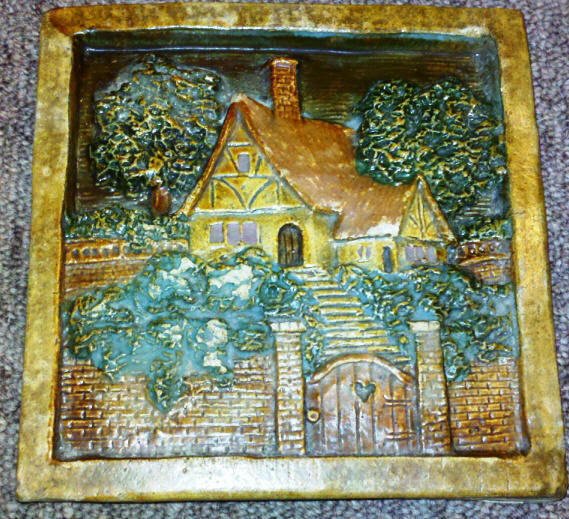 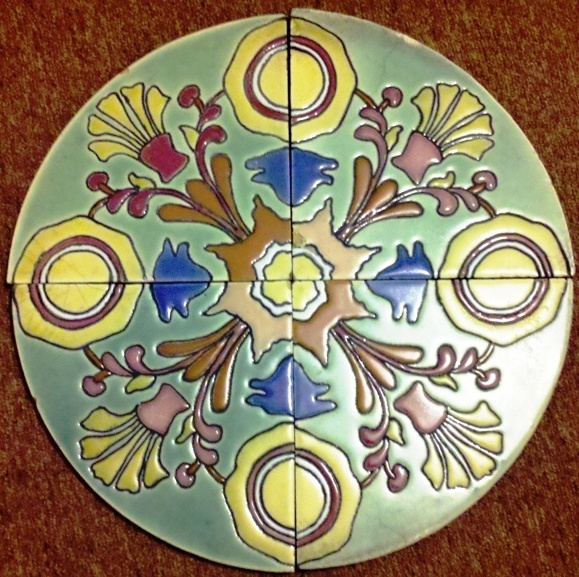 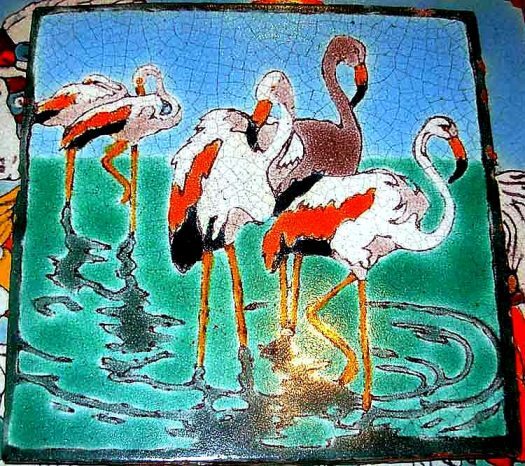 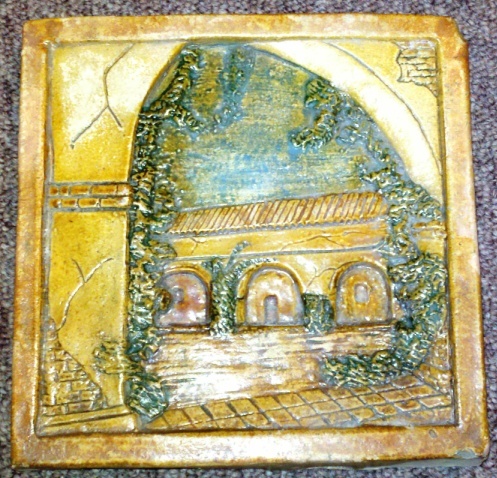 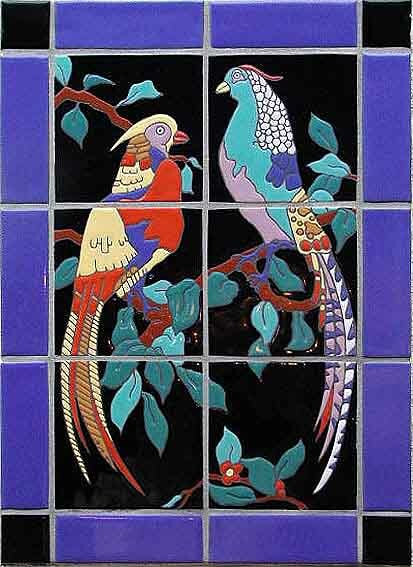 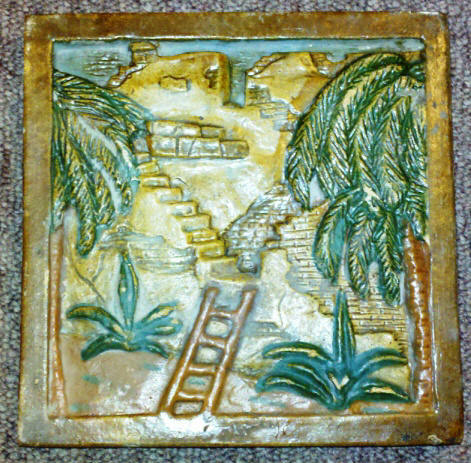 Visit my Etsy site HERE to see all the tile and other antiques I have for sale. 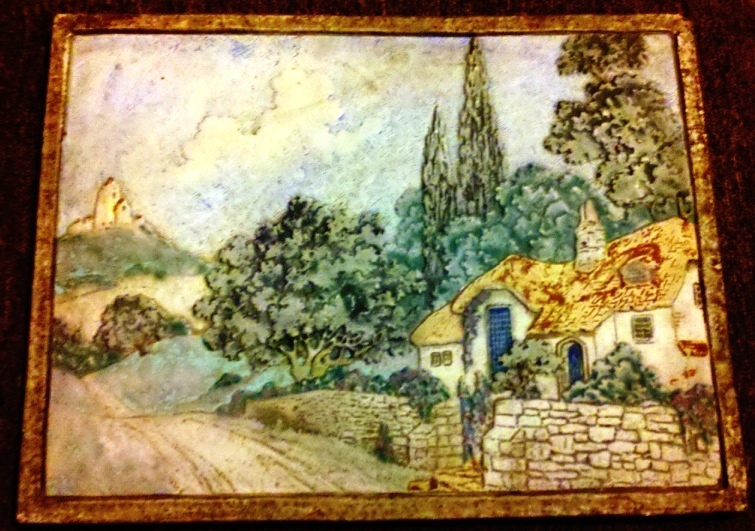 Come Visit My Antique Shop!